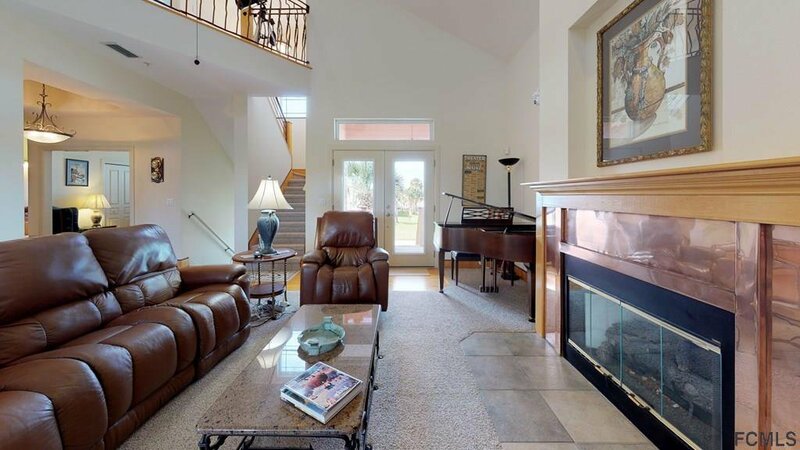 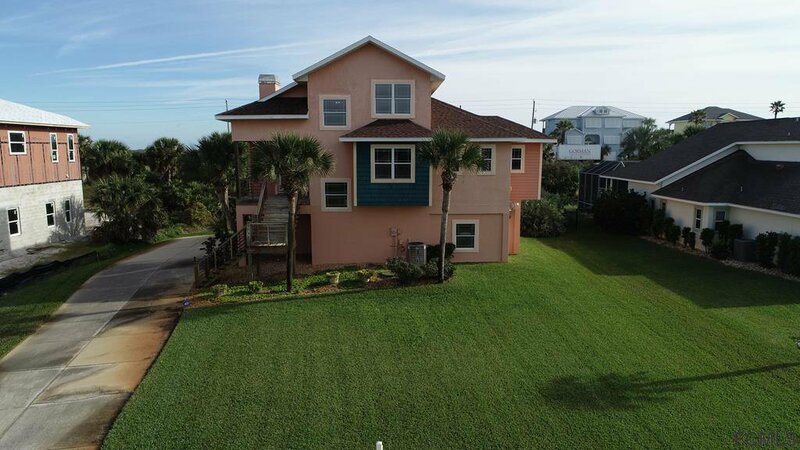 Sunrise or sunset- enjoy spectacular views of the ocean or the Intracoastal. 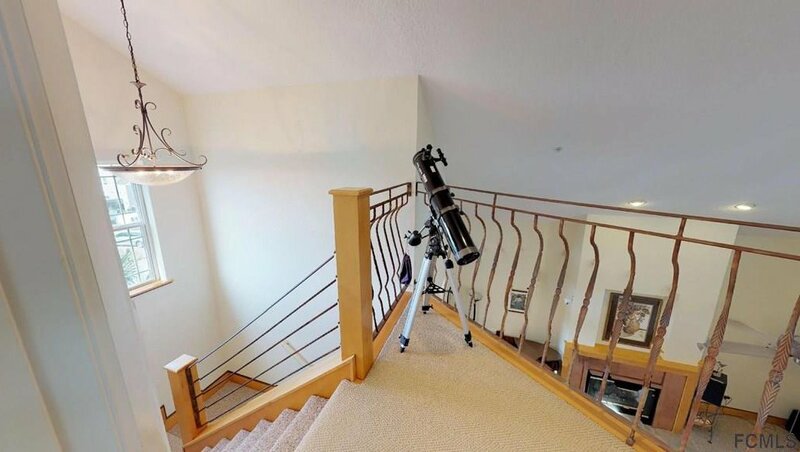 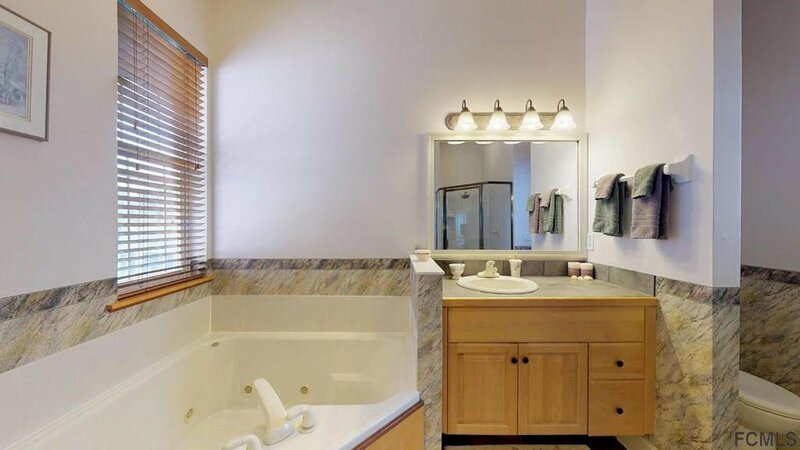 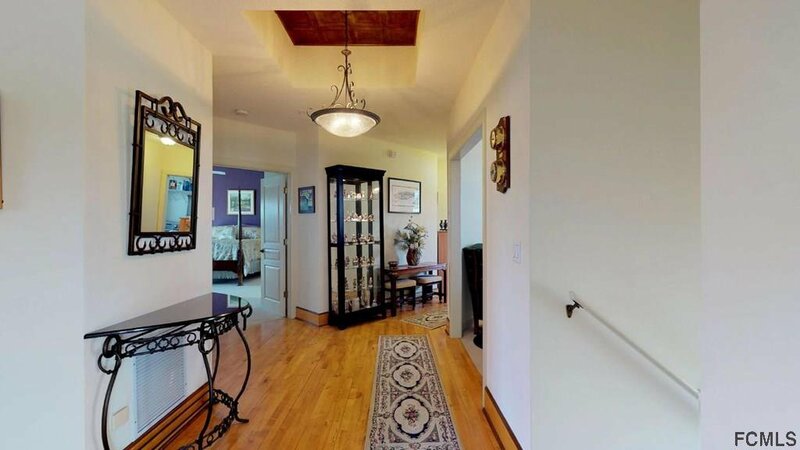 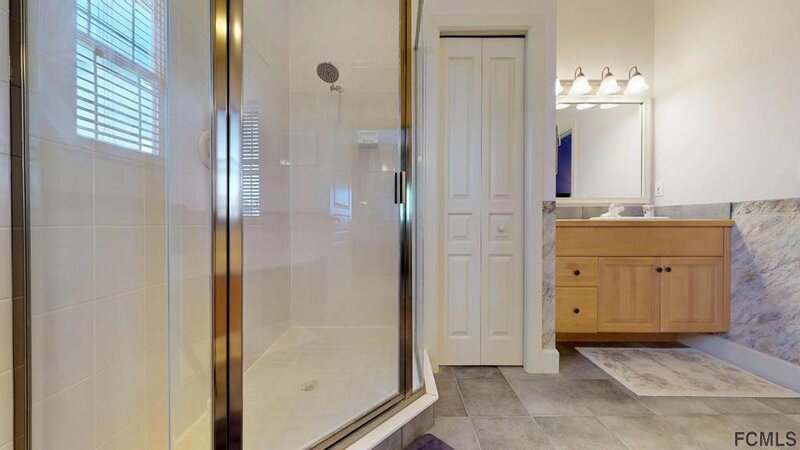 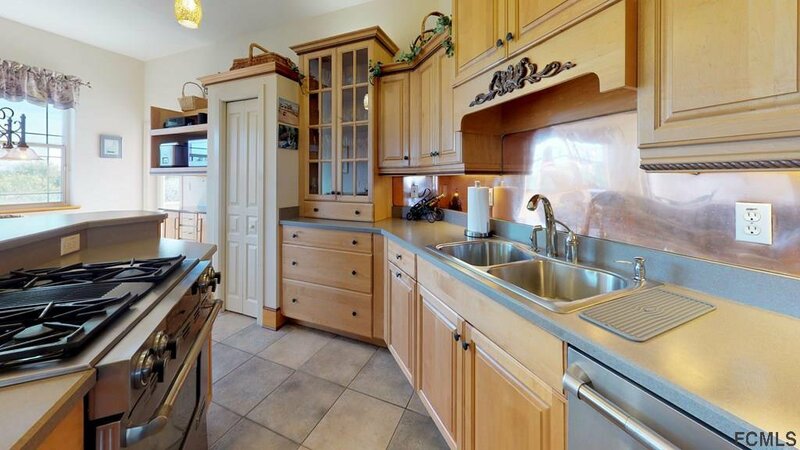 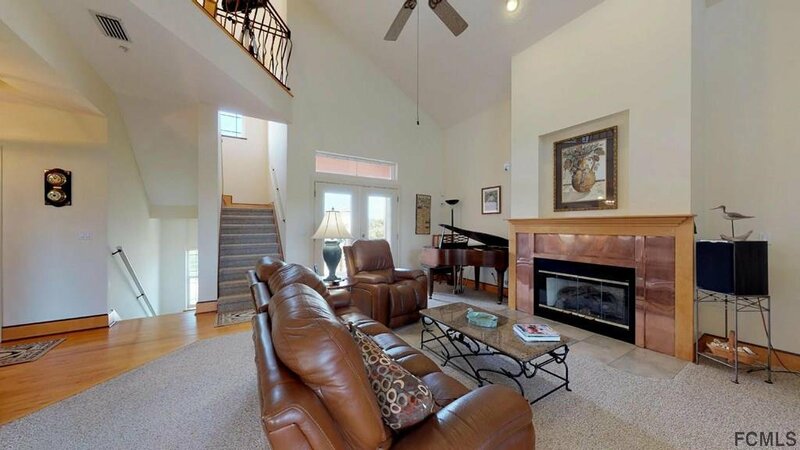 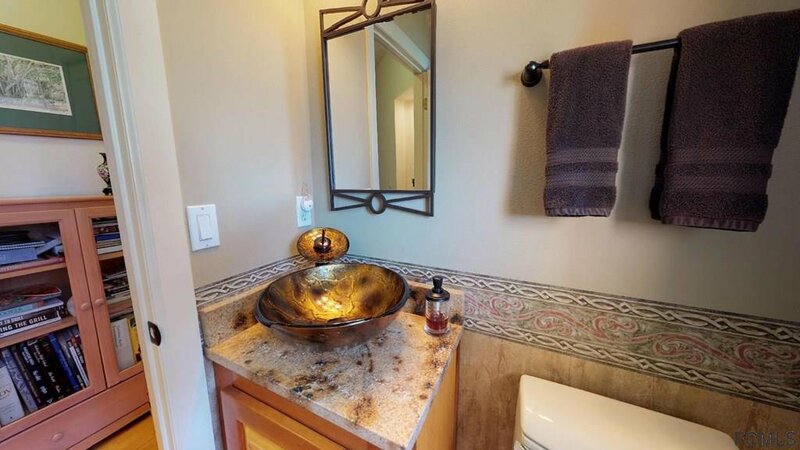 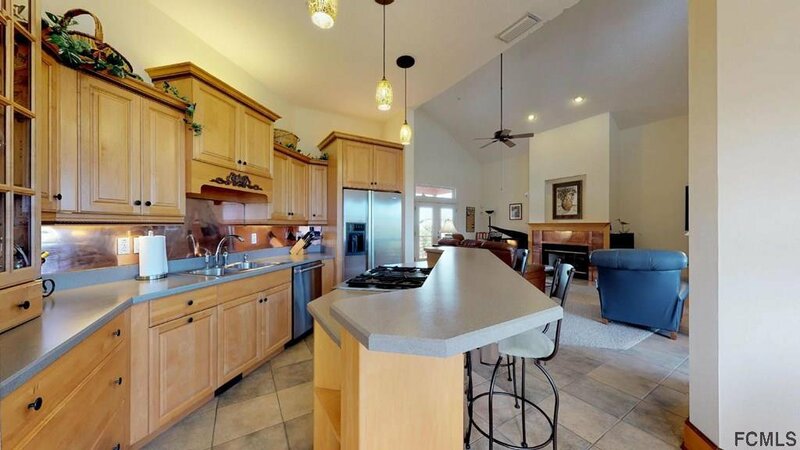 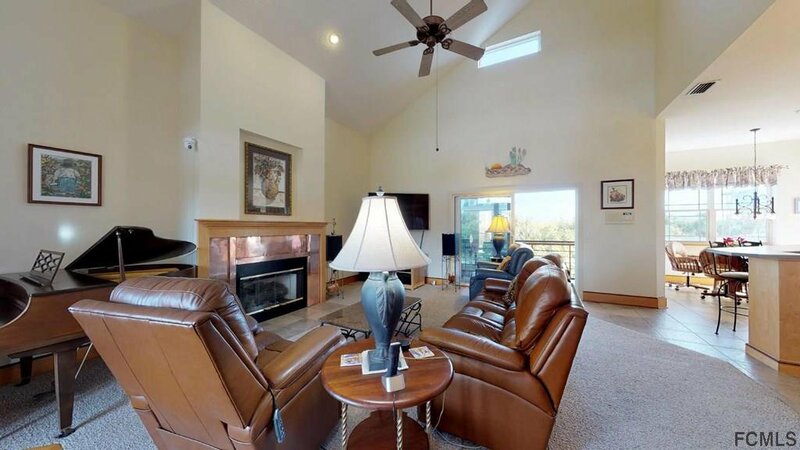 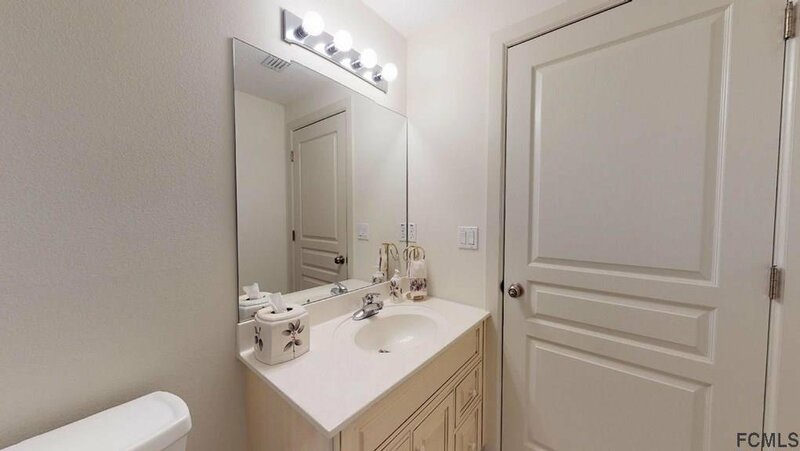 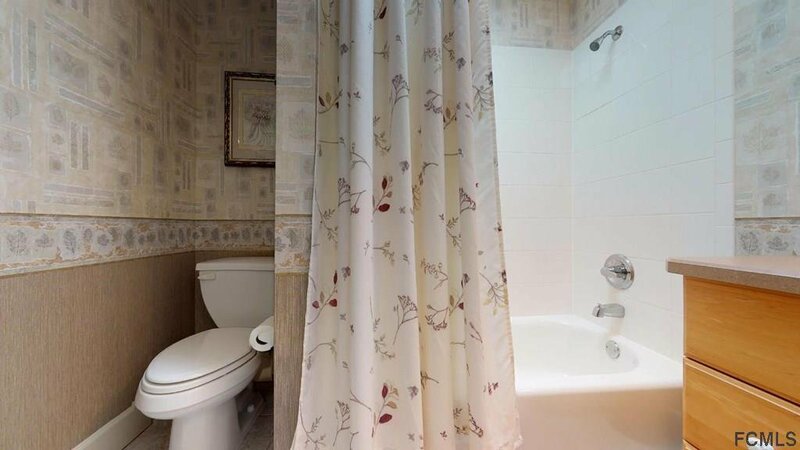 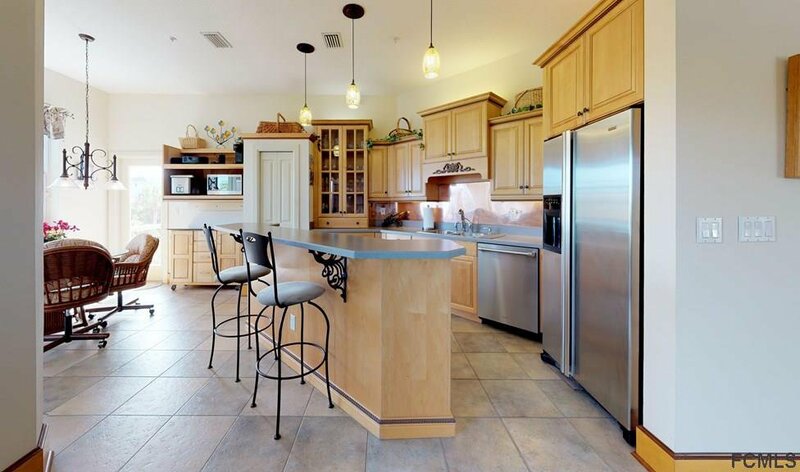 This beautiful custom home has been maintained by the original owners in excellent condition. 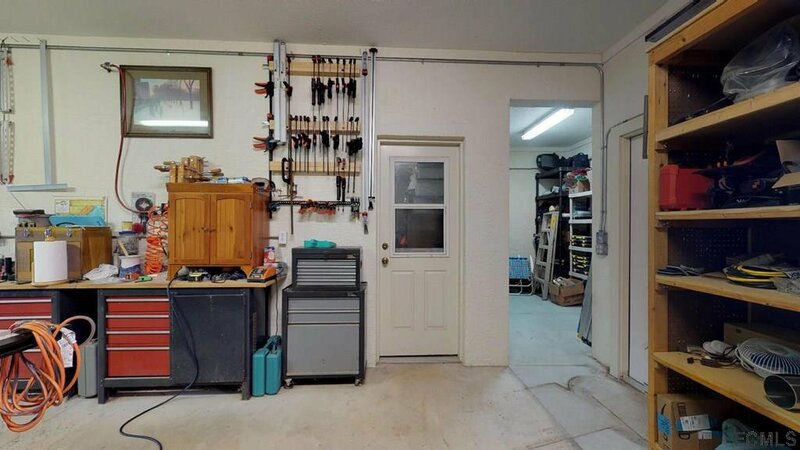 The driveway leads to a side entrance of an oversized garage with space for three vehicles. 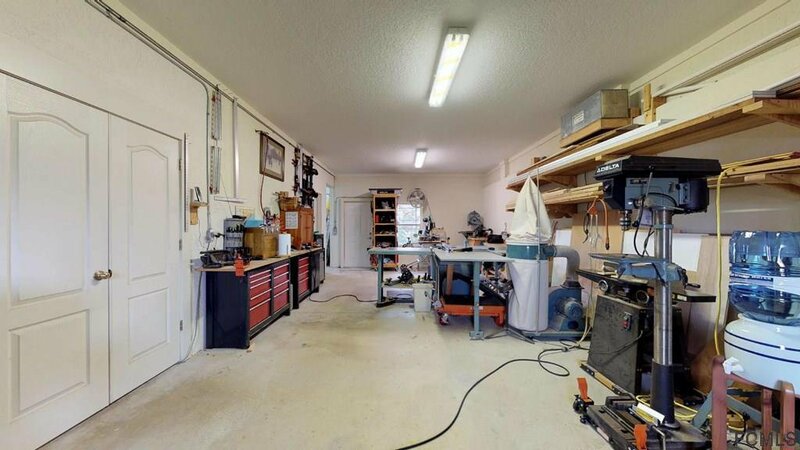 Plenty of room for cars, boats or RVs - either in or out of the garage. 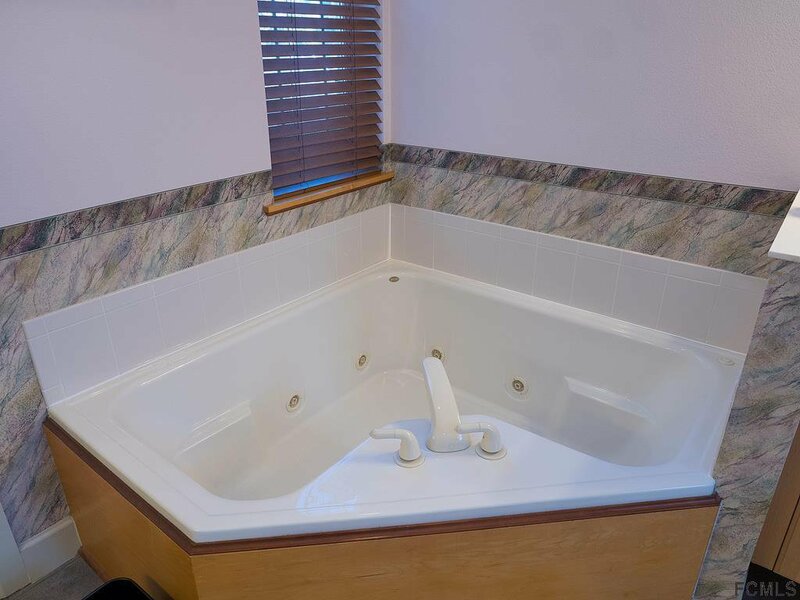 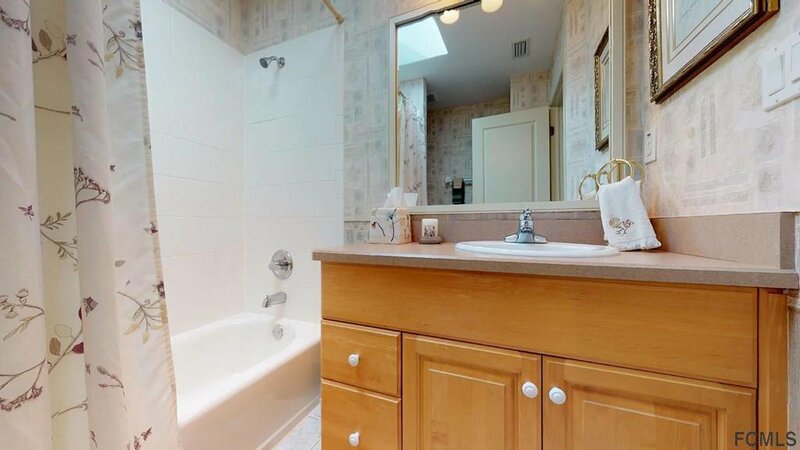 On this level is a full bath and a door to a large professional workshop. 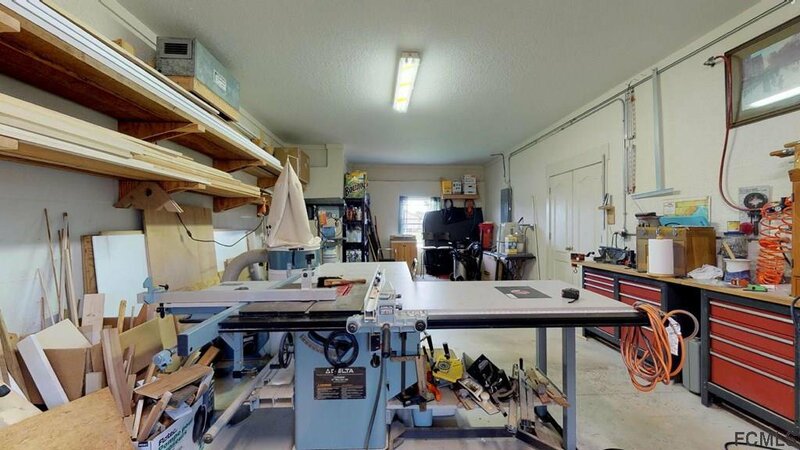 With a little effort, the workshop could be converted into a game room or two additional bedrooms. 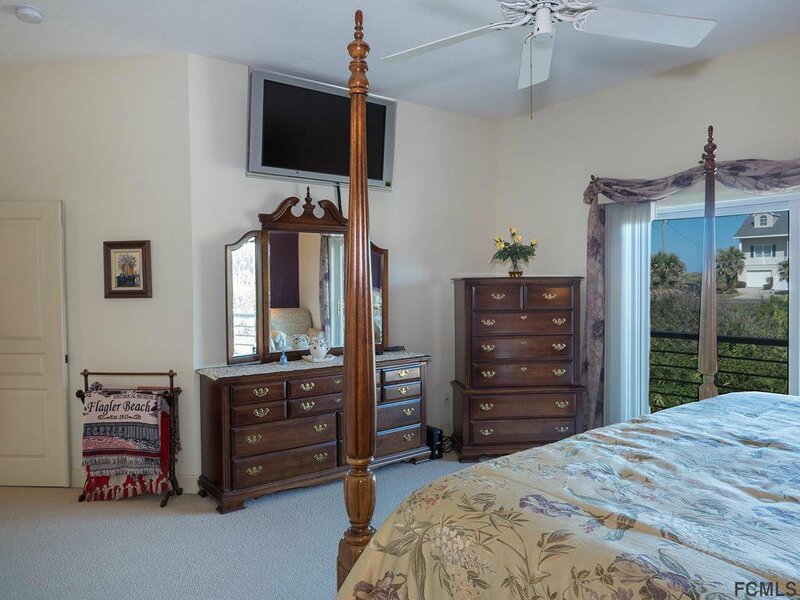 Second level features a great room with unique vistas, eat-in kitchen featuring a gas stove, the master suite, a bedroom/office, powder room and laundry. 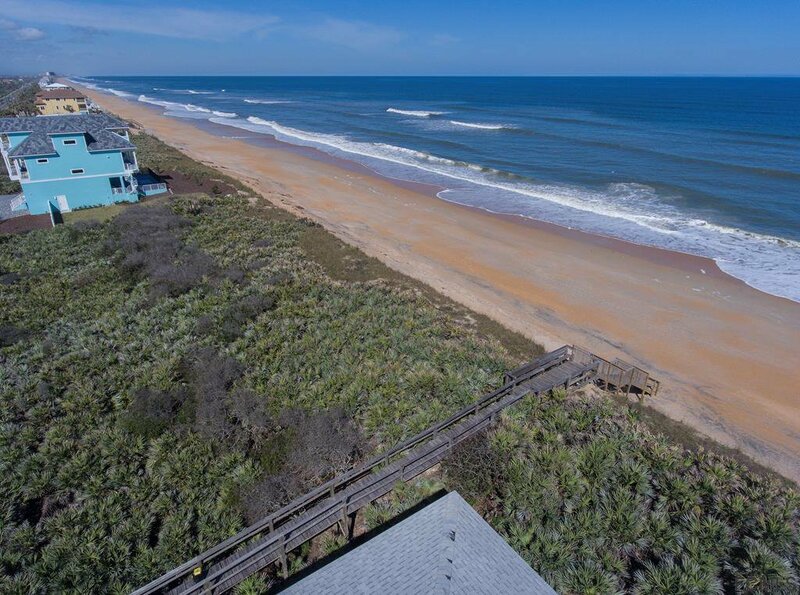 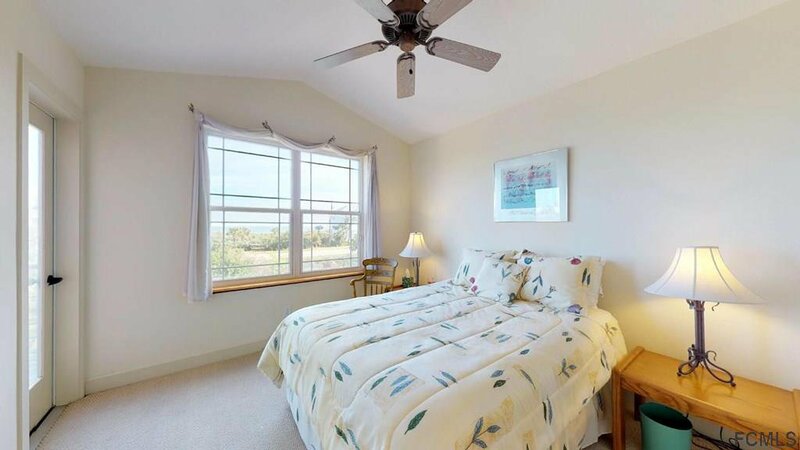 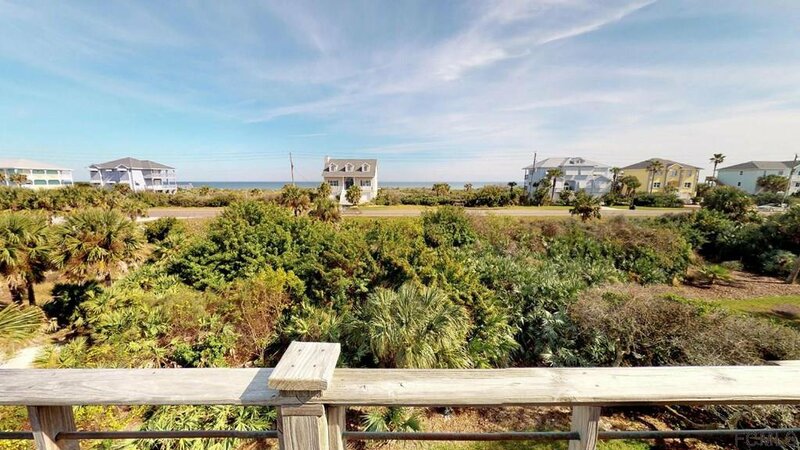 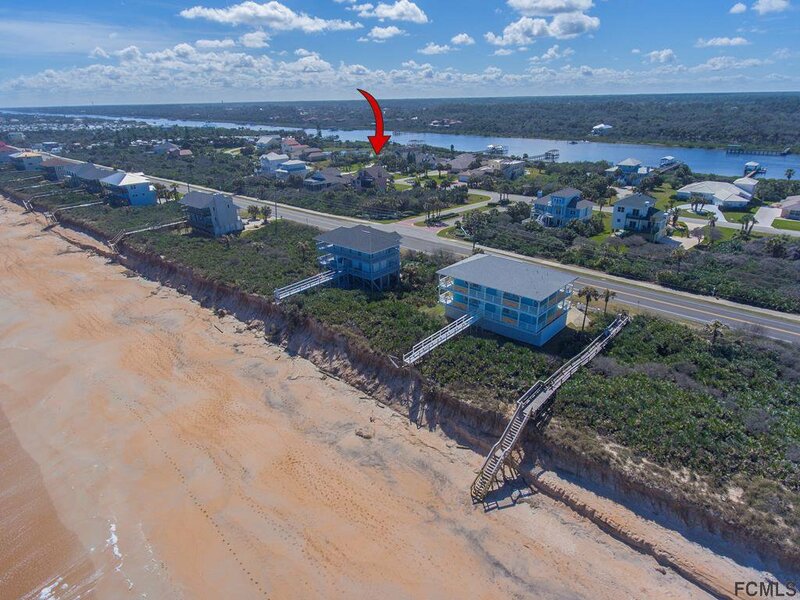 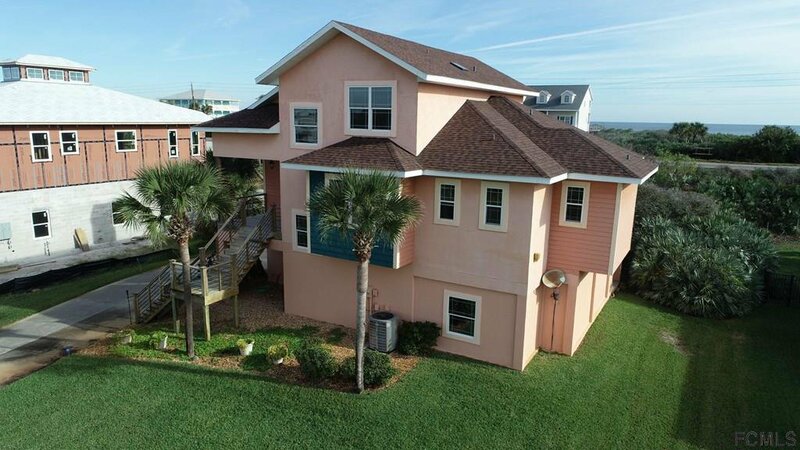 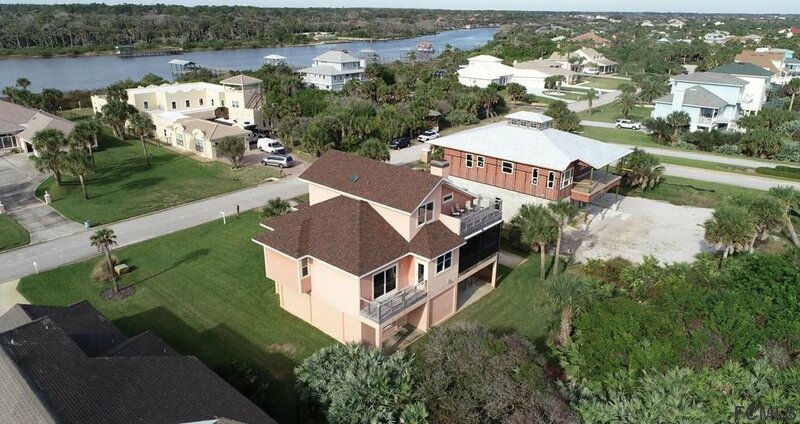 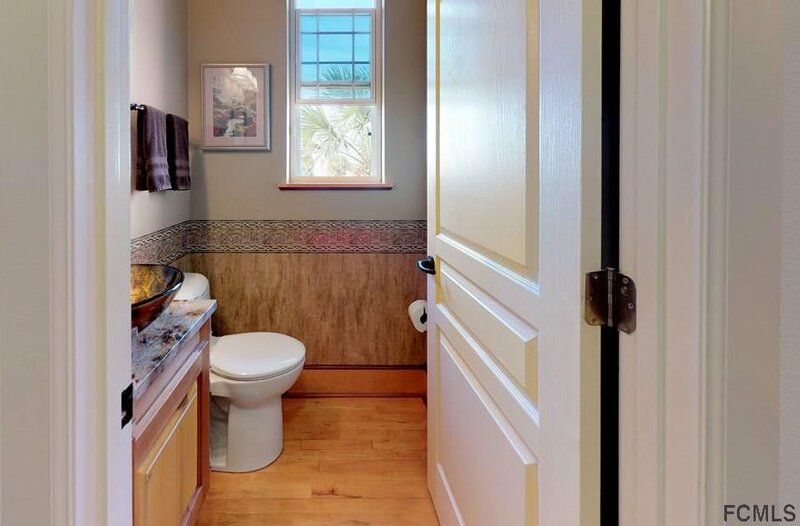 The third floor features special views of both the Atlantic and the ICW from the two bedrooms, bath, and deck. 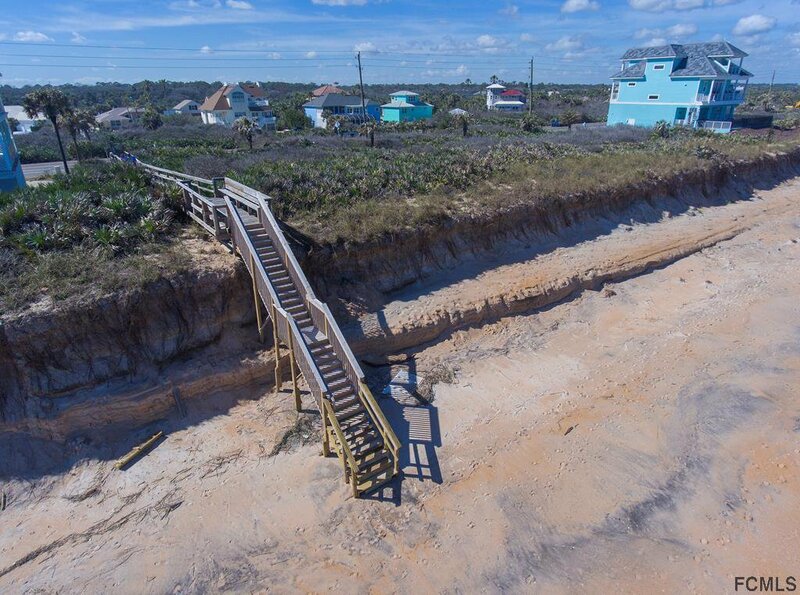 Ready for a swim or walk on the beach? 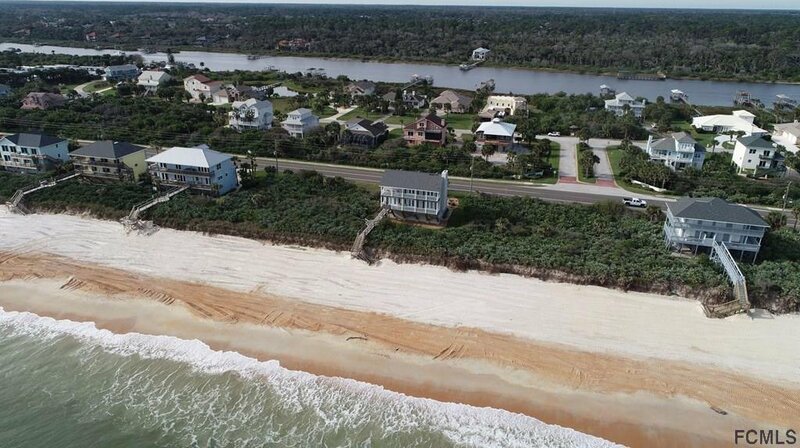 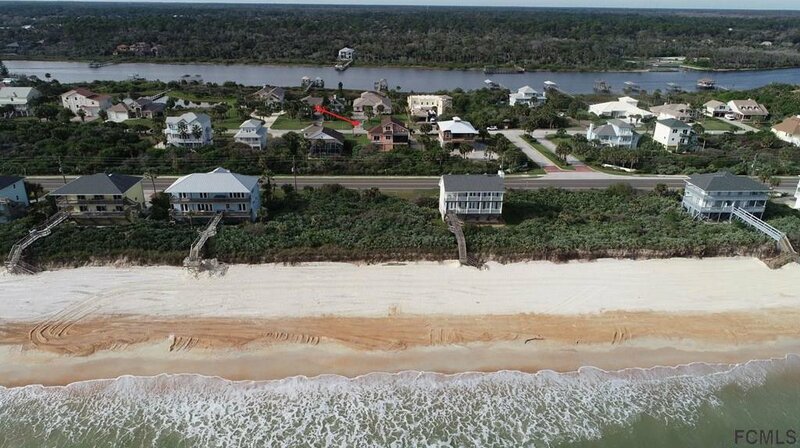 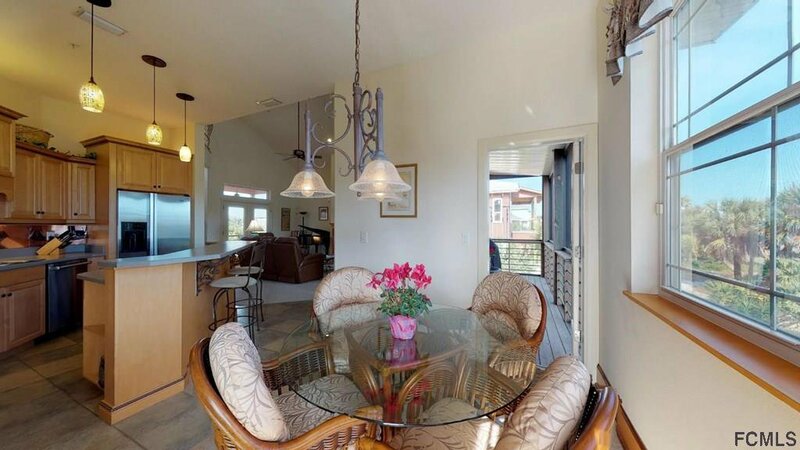 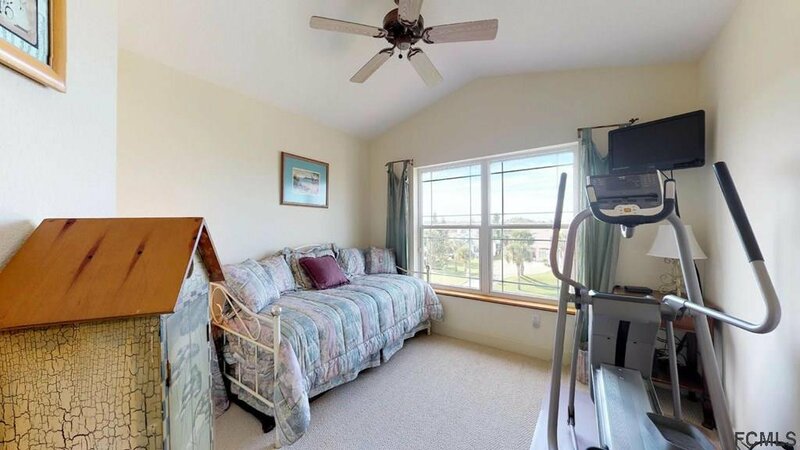 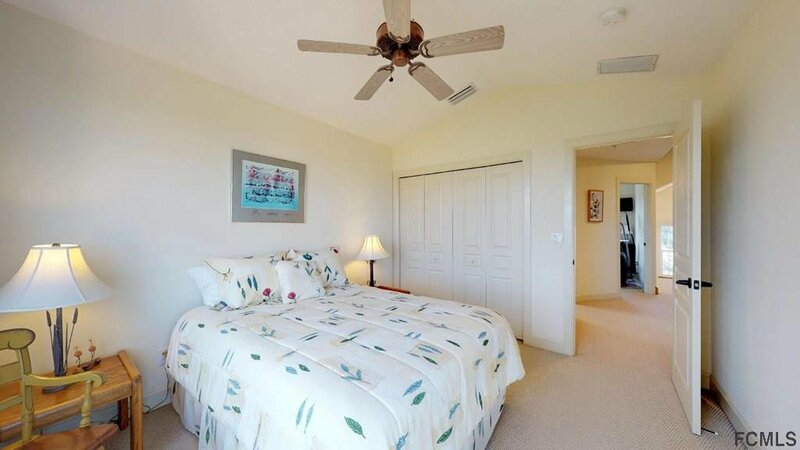 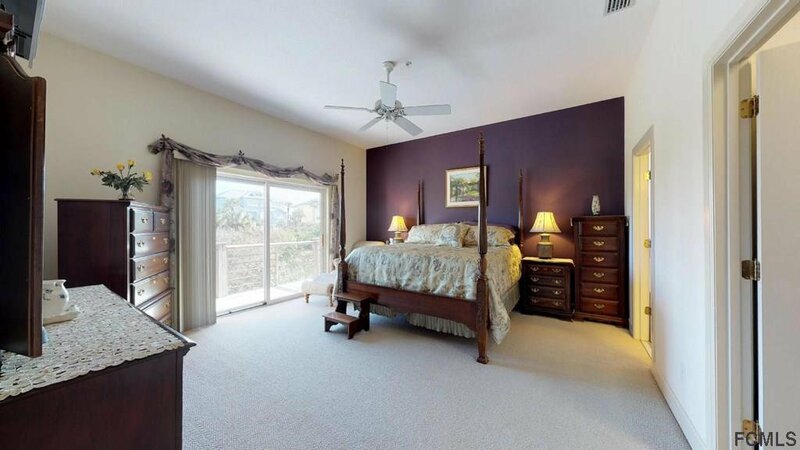 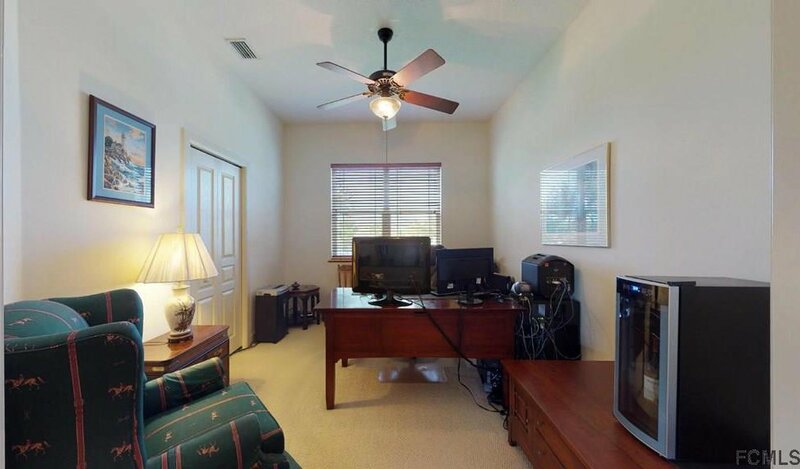 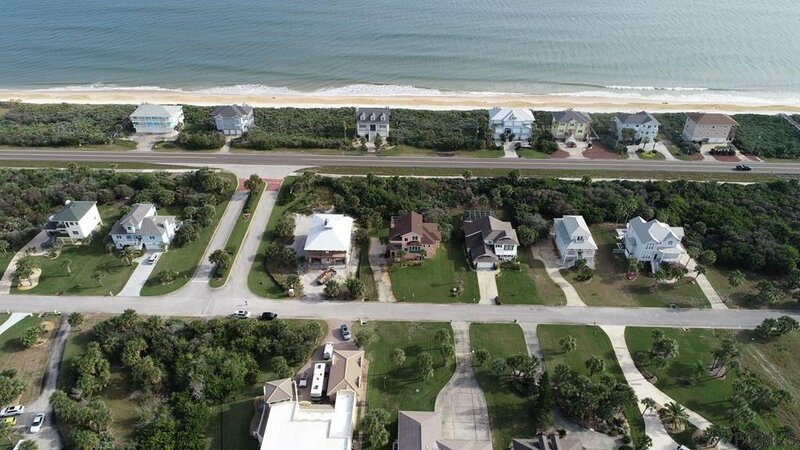 It's a short walk to one of two private deeded ocean access crossovers. 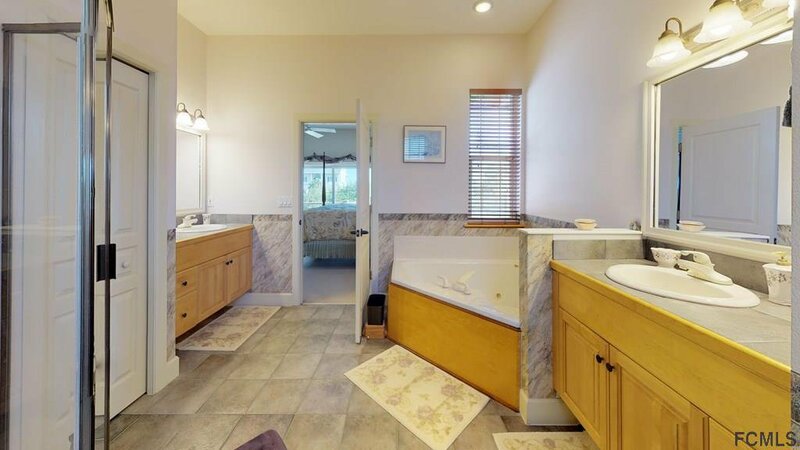 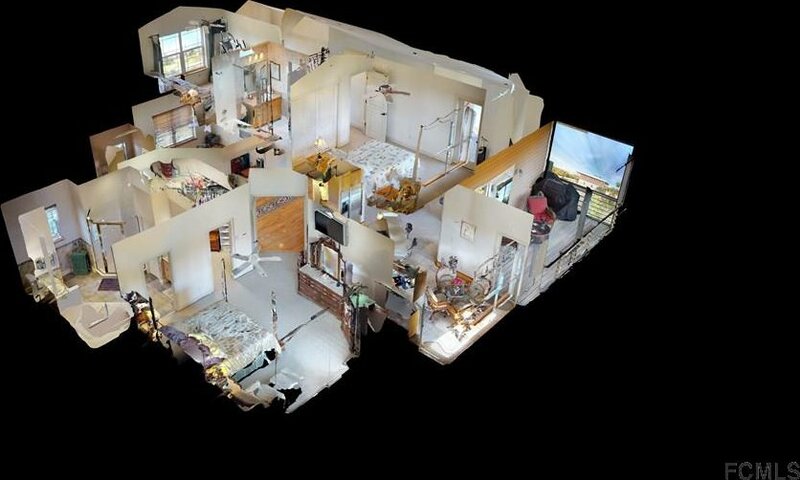 This home is a must see for a family or an investor.